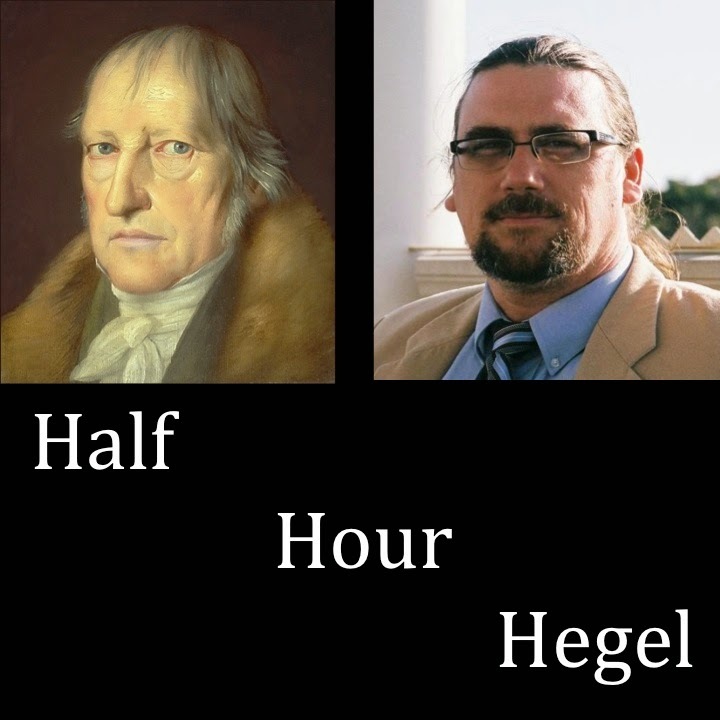 Half-Hour Hegel: The Complete Phenomenology of Spirit (eventually): Public Half-Hour Hegel Q&A Later Today! 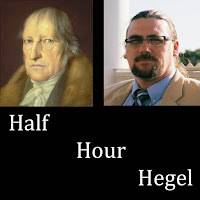 We'd committed that when Patreon supporters of the Half-Hour Hegel project reached a certain level of total pledges, I'd start offering the same sort of Q&A sessions I'd been providing exclusively to my patrons to the general public, open-access, for free. I held the inaugural session back in August, taking a break from the drive back from New York City, stopping at a rest area, and taking advantage of their free wifi. Four people interested in Hegel, including some of my Patreon supporters, signed in, and we had a great, far-ranging conversation, focused particularly on the territory we'd earlier traversed in the Consciousness section, and looking ahead to the rest of the Self-Consciousness section. We even discussed some of the possible parallels between Hegel and Heidegger. All told, a great Google Hangout.